An American inventor and businessman Thomas Edison was born in Milan, Ohio on Feb 11, 1847 – October 18,1931 was one of seven children from a middle-class family. The fact that he attended only three months of formal schooling and gained self-education is a sign of recognizing self-improvement at the earliest age as an advantage in life. Most people don’t know he was 90% deaf from a young age but did not let that fact influence his inventing, and on June 1, 1869, only 22 years of age came his first patent for the stock ticker. 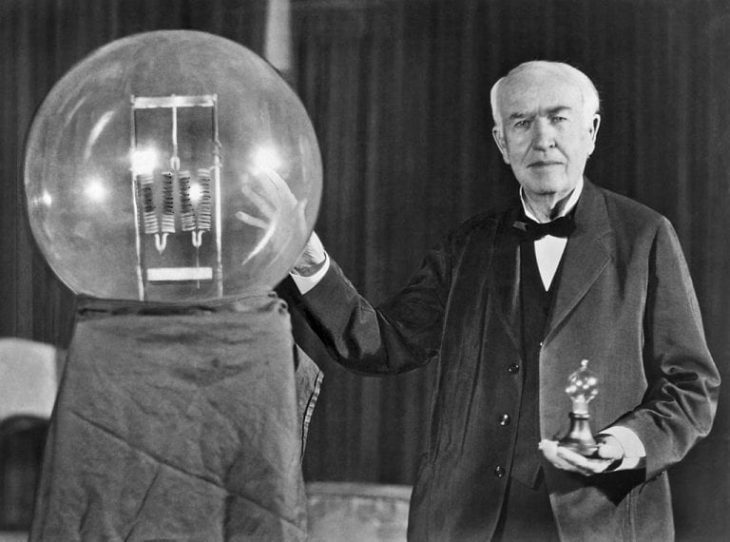 Thomas Edison is worldly known as the inventor of the electric light bulb, the motion picture camera, and over 1000 more different patents for inventions. He offered to help in the World War I, but he insisted that the weapons were used for defensive purposes only. 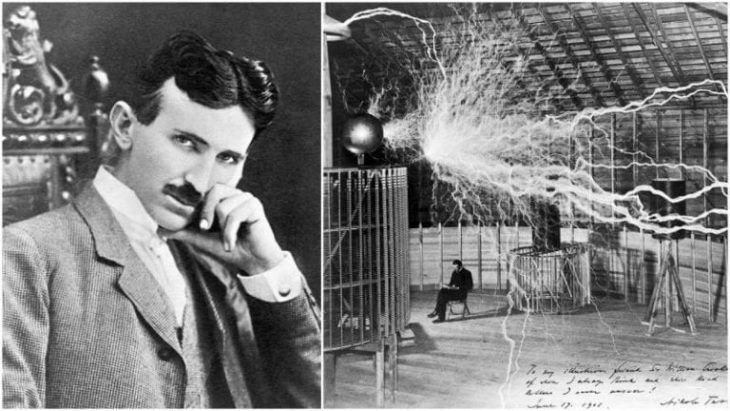 Nikola Tesla was in many ways and will be remembered as an eccentric and a genius. Born on 10 July 1856, of Serbian nationality in Smiljan, the Austrian Empire at the time, passed away on 7 January 1943, in a New York. He played a crucial role in the development of electromagnetism and other scientific discoveries of his time, he studied in Polytechnic in Graz, but he left searching for employment and again enrolled in the Charles Ferdinand University in Prague, but he left without finishing his studies. The greatest and most enigmatic scientists Nikola Tesla, even with his unbelievable number of patents and scientific discoveries, was underplayed during his lifetime and in his passing. 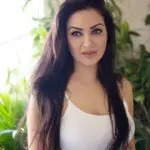 He found his temper get the better of him and his innovations and innovative ideas and because of those reasons, he will always miss adequate recognition from the world. Scottish inventor, most notably credited and famous for inventing the modern telephone is the next inventor for the eternity. 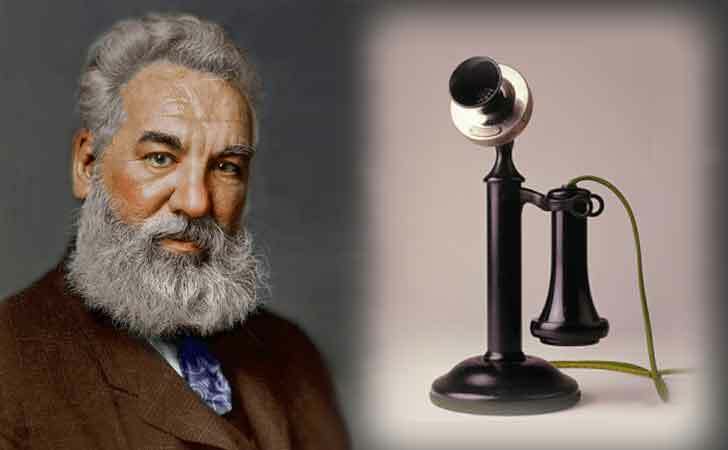 Alexander Graham Bell is born in Edinburgh Scotland in 1847 and passed away on 2nd August 1922 in Nova Scotia. The inventor had various patents and scientific discoveries to his name but will be remembered as the person who invented the telephone and conducted the first call on August 1876. The silly thing is the fact that at the end of his life he did not want to have a telephone in his room. These were just a few words to the people, to whom the whole world owes enormous gratitude for there inventions, the technology they left us and their legacy. Today, many people couldn’t imagine inventions and business as separate.